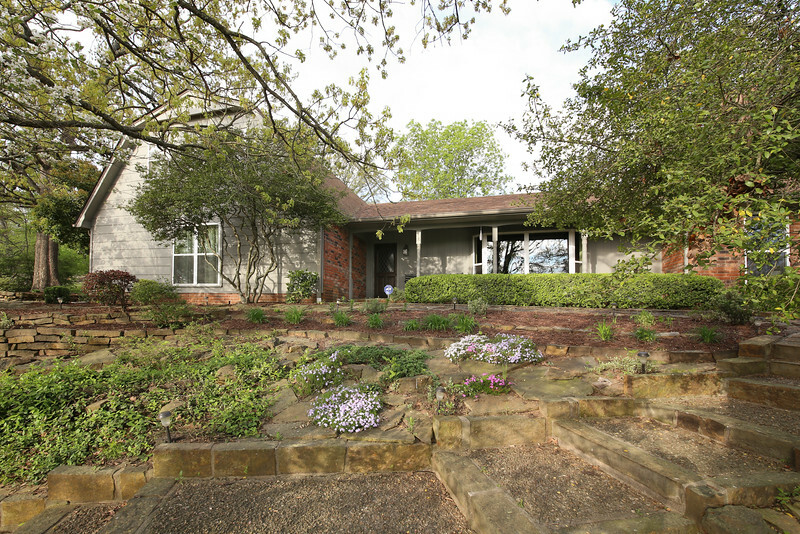 Unique and private home situated on 1 acre surrounded by mature landscaping, natural stone walkways, patios and terraces. Features abundant parking and storage, wood burning fireplace, 3 zone HVAC, sprinkler system and easy access to Carol Ann Cross Park, 3465 heated sq. ft. w/ 3 on ground level, 2 liv areas with beautiful views, 3 full baths + extra bonus room, great kitchen & breakfast nook, 4 burner gas stove, double oven, 2 pantries, formal dining, climate control garage, new windows and hardwood floors.